This will be my main objective lol ... craft this armor! lol yeah... but you know the armor name? and if its hight or light armor? i was looking on wiki too and cant find it. You know, I think I saw that armor on a YouTube video some time ago. Can't recall which video though. It looked really nice indeed haha. Good luck obtaining it, seems pretty hard to get. yeah very nice, how much you farmed for it? That's one epic armor you got there, Bambola. Ysis, that armor seens easier thant he lvl 61 armors to get. The horns are break-off, and the rest is random items. One of the hardest things you got there is "Zyarga's Sword Fragment", "Wild Berry" and "Superior Iron Ore" . If you needed Exquisite, you'd be pissed off lol. Oh, Andreko, that's Blood Prince Set xD . It's really easy to get, so you'll be happy xD . Btw, that's Lann Bloord Prince set. In Fiona's set, she has her mouth uncovered. Kinda expensive to get the colors you want on armors tho. 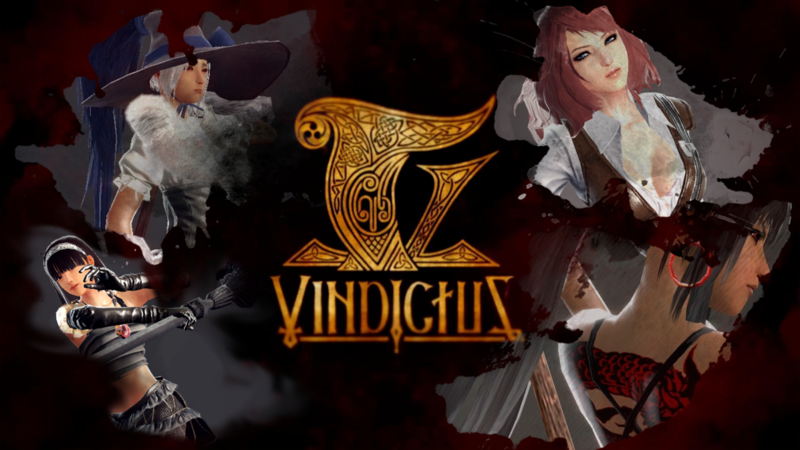 Well, Vindictus US created a Die System, which you had 3 tries. If you didn't want that color you could repeat the Die without paying. Isn't there some sort of item you buy too so you can narrow down the possible colors to that close of what you. 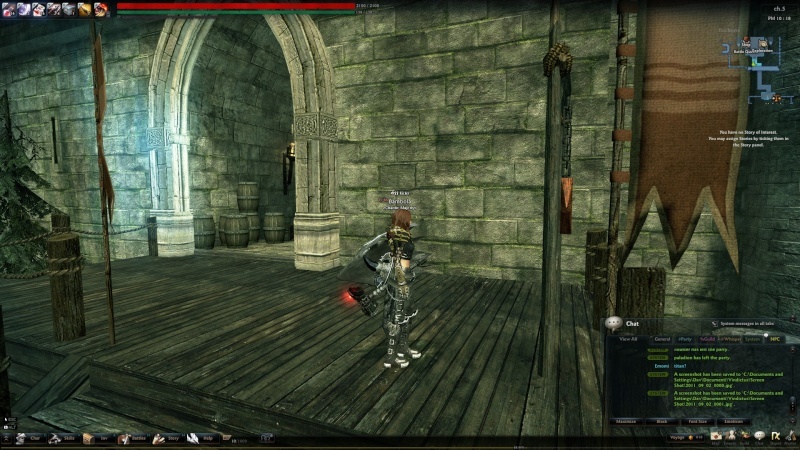 Well I quit playing Vindictus NA when they blocked Proxifier. I later on played a bit again but it lagged like silly wasen't even funny. Not really but hey it's not working anymore so it doesn't really matter. Yeah, it's an empty bottle. It chooses 6 or 3 randomly collors, and than 1 of that collors, is choosed for the bottle. When crafting , you can choose which part of the Twin Swords ( For ex. ), and which bottle do you want to use. I wasn't playing Vin on NA anymore so when I went back on for a bit one day I dyed the set gold when playing around and it actually didn't turn out that bad. Didn't have enough gold to keep attempting it on the mask, shield and sword though, lol. Subject: Re: Armor Set name?